With our intuitive Newsletter Editor you can create professional newsletters in your corporate design, and with your content, in just a few minutes. Thanks to our diverse range of newsletter software features, you can choose whether to use and manipulate one of our many pre-made templates, bring your own HTML file with you, or get us to create an entirely customised template from scratch. Our email marketing software ensures that every contact will receive their own, individual newsletter. Sending newsletters with whitelisted servers that are certified by the Certified Senders Alliance also counts as one of our newsletter software features. This certification allows us to ensure that your newsletter will be delivered securely and reliably to your contacts at the right time. Our newsletter software also helps you set up follow-up and lifecycle emails, send a test email to up to 10 contacts, test the newsletter software for free and without risk and send 1,000 emails free each month. 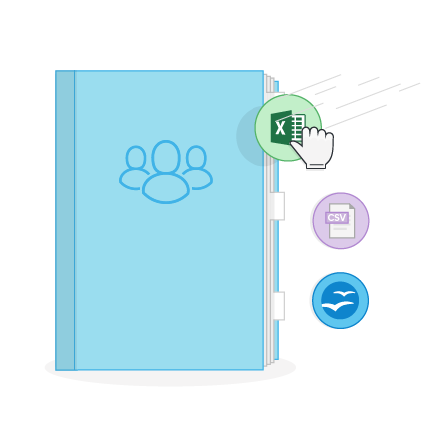 Import your contact data quickly and easily with one click from an Excel-, Open Office- or CSV file. Using the Newsletter2Go email marketing software, , you can import as many traits as you’d like, including name, gender, or date of birth, and segment your contacts into groups in just a few seconds. This will make it easier to address contacts in a more targeted manner. Choose whether to use and manipulate one of our many pre-made templates, bring your own HTML file with you, or get us to create an entirely customised template from scratch. With our unsubscribe and bounce management we keep your contact list up to date, allowing you to concentrate on the essentials. 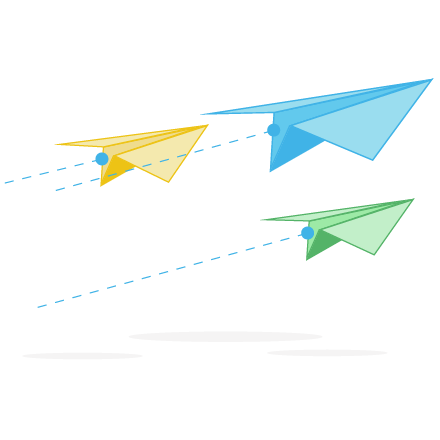 One of the most important email marketing features we offer is our comprehensive tracking features. 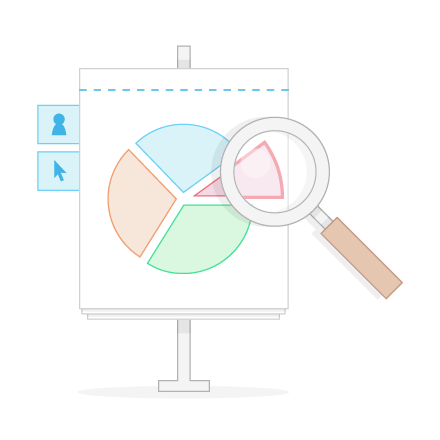 This provides you with everything you need to constantly optimise your email campaigns. From open rates, to click- and bounce rates, to geotracking and click maps right up to multivariate clustering, you will find everything that your analytical heart desires. And if you wish to present, share or archive your results, you can export all data as a PDF file.